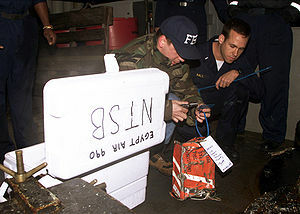 “The indictment pending against Zambada Niebla claims he served as the “logistical coordinator” for the “cartel,” helping to oversee an operation that imported into the U.S. “multi-ton quantities of cocaine … using various means, including but not limited to, Boeing 747 cargo aircraft, private aircraft … buses, rail cars, tractor trailers, and automobiles,”writes Narcosphere’s Bill Conroy. 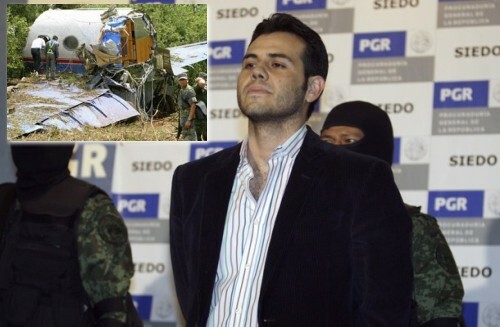 Niebla is also connected to the Gulfstream II jet that wrecked with four tons of cocaine on board on September 24, 2007. European investigators linked the plane’s tail number, N987SA, to past CIA “rendition” operations. 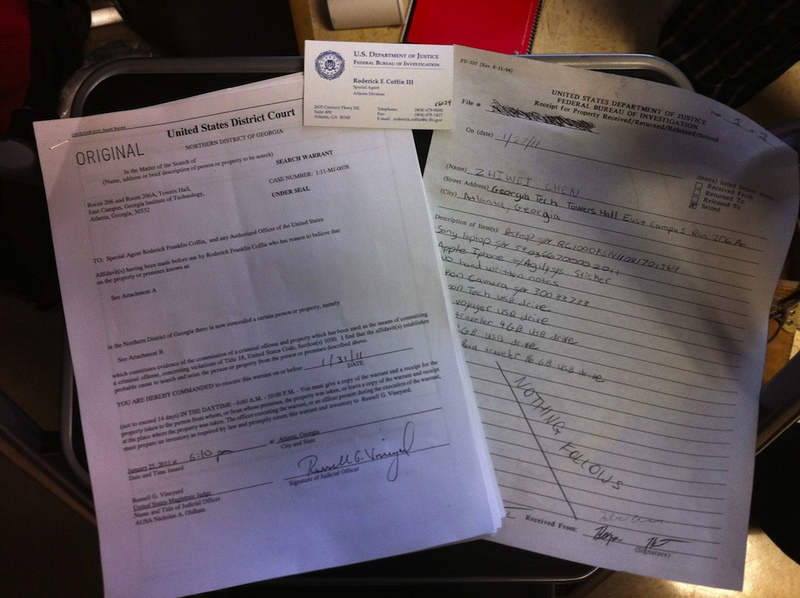 The bill of sale for the Gulfstream jet, sold weeks before it crashed, listed the name of Greg Smith, a pilot who had previously worked for the FBI, DEA and CIA.The plane was purchased by Niebla’s Sinaloa drug-trafficking organization through a syndicate of Colombian drug-traffickers that included a CIA asset named Nelson Urrego, according to another undercover CIA operative, Baruch Vega, who was involved in the deal. “The Gulfstream II jet, according to Mexican authorities, was among a number of aircraft acquired by the Sinaloa drug organization via an elaborate money laundering scheme involving a chain of Mexican casa de cambios (currency exchange houses) overseen by alleged Sinaloa organization operative Pedro Alfonso Alatorre Damy, according to Mexican government and U.S. media reports,” writes Conroy. In addition to smuggling narcotics into the United States, Niebla is also accused of obtaining weapons from the U.S. with the intent to use them to cause violence in Mexico City, leading to the murders of several innocent people. Despite the fact that the Obama administration has cited the flow of guns from the U.S. into Mexico as an excuse with which to attack the second amendment rights of Americans, it was recently revealed that the US Bureau of Alcohol, Tobacco, Firearms and Explosives deliberately allowed guns to be smuggled from the U.S. into the hands of Mexican drug lords under “Operation Fast and Furious”. President Obamalater denied that he had any knowledge of the program.Niebla’s assertion that he smuggled drugs from Mexico into the United States while working for the U.S. government adds further weight to the already voluminous body of evidence that confirms the CIA and U.S. banking giants are the top players in a global drug trade worth hundreds of billions of dollars a year, information made public by the likes of Gary Webb, who it was claimed committed suicide in 2004 despite the fact that he was found with two gunshot wounds to the head and after Webb himself had complained of death threats and “government people” stalking his home. The FBI executed more than 40 search warrants today in connection with its investigation into Operation Payback, last month’s wave of cyber attacks targeting companies that cut off Wikileaks. Things are not looking good for Anonymous. Chen says he’s a former administrator of the Operation Payback chat room, where most of the planning occurred. 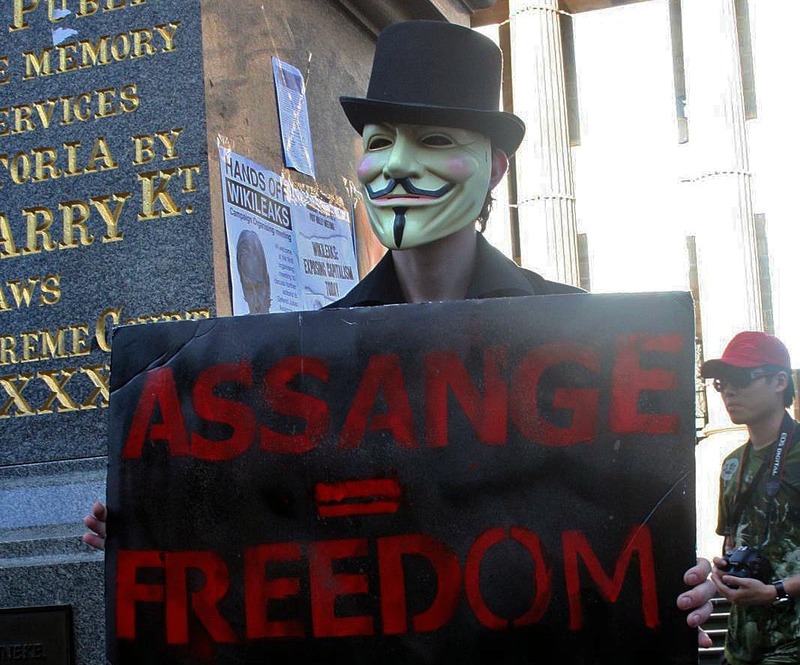 Anonymous released a statement today in relation to the UK raids, calling them a “serious declaration of war.” “Arresting somebody for taking part in a DDoS attack is exactly like arresting somebody for attending a peaceful demonstration in their hometown,” the press release reads. But Anonymous is clearly hurting, even as members continue to organize in support of the protests in Tunisia and Egypt. “Subdued” is how the Financial Times describes the mood in Anonymous chat rooms. “We lost a lot of our brothers today,” wrote one user in the “Operation Payback” channel today. The collective’s greatest strength lies in the fact that any moderately-savvy Joe Internet User can hop into a public Anonymous chat room, download a push-button program, and join a DDoS attack. Thousands of small clicks add up to outsized results (and media coverage.) But even though they inflict no lasting damage, DDoS is a crime—punishable by 10 years imprisonment, according to the feds!—and Anonymous’ inclusiveness makes it easy for the authorities to spy on every move: Imagine a gang of diamond thieves plastering the Internet with slick advertisements for a new heist, inviting anyone to participate, no questions asked. If there’s ever another Operation Payback, Anonymous might need to figure out how to be a bit more anonymous. 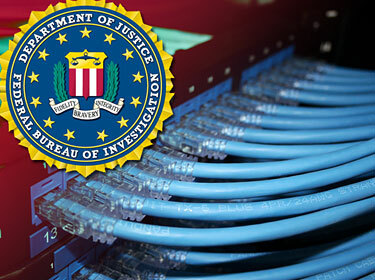 In 1994 the FBI decided it needed a surveillance system built into the telephone network to enable it to listen to any conversation with the flip of a switch. 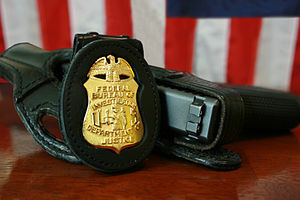 Congress obliged by passing the Communication Assistance to Law Enforcement Act (CALEA), forcing the telecoms to rebuild their networks to be “wiretap ready.” Seventeen years later, law enforcement is asking to expand CALEA to include the Internet, claiming that its investigative abilities are “going dark” because people are increasingly communicating online. The parameters of this proposal are very unclear, but some scary ideas have been bandied around. Expanding CALEA would force companies to re-engineer all of their communications software to have a surveillance back door that could be easily accessed by law enforcement. This back door would apply to every form of peer-to-peer communication; from email, to social networking, to video games. The government would have to get a search warrant to utilize the back door, but imagine a world where the government required every home to be built with cameras and microphones pre-installed. Even knowing they could only be “tapped” after probable cause was established, how comfortable would you be? Then there is the message this would send to the rest of the world. If this comes to pass, other governments — including repressive regimes like China and Iran — could follow suit, justifiably claiming they were just following our lead. We have seen the role the Internet can play in human rights movements, such as the Green Revolution and the recent demonstrations in Egypt. These would not have been possible if the Internet did not allow for private and anonymous communication. Nor is it clear this is necessary. Current law provides more than sufficient means for law enforcement to demand assistance of anyone — from a landlord to an internet service provider — in executing a wiretap order. Any company that refused to comply could be held in contempt of court. Applying CALEA to online communications would be a sweeping expansion of law enforcement surveillance powers that is unnecessary and chills our First and Fourth Amendment rights. Many of the civil liberties benefits of the Internet — ability to read provocative materials, associate with non-mainstream groups, and voice dissenting opinions — are based on the assumption of practical anonymity. If a surveillance structure is built into the Internet, individuals will lose the freedom and openness that has allowed the Internet to thrive. Tell Congress to oppose any effort to make the Internet wiretap ready.